Following a university career in Law and Languages and land survey work during the vacations that awoke an intense interest in landscape, he became Curator of the Photographic Media at Vienna's Museum of History. A confirmed Anglophile, he moved to Watford at 23 and worked as a Psychiatric Nurse and then in language teaching. All the while he was taking photographs. He has been based in Canterbury for 21 years where he divides his activities between his translation company and frequent photographic trips to ever more exotic places. 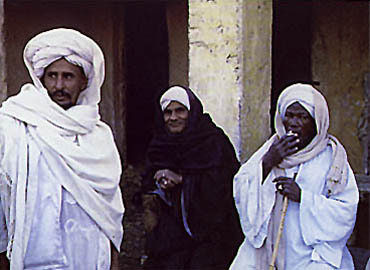 Born in Alexandria, Egypt, of Coptic-Greek-Lebanese roots, he was, as a result, naturally interested in 'other' cultures and their activities. 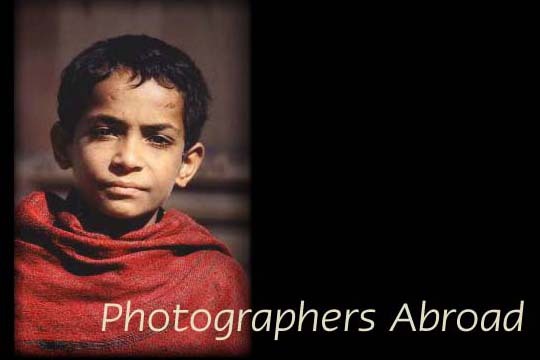 He travelled widely with his camera, recording aspects of life that could be of significance and which are rapidly vanishing, due to the increasingly fast rhythm of modern life and the technology that comes with it. He graduated in Cinematography from Helwan University and has had a number of exhibitions in Paris, London, Moscow, Cairo and Alexandria. He currently works as a TV cameraman working on documentary programmes and is based in London. 1 pm - 4 pm Sundays in July. Admission is free! closed 24 December to 3 January inclusive except special opening Wednesday 29 and Thursday 30 December. The exhibition is the museum's contribution to Kentweek Festival. 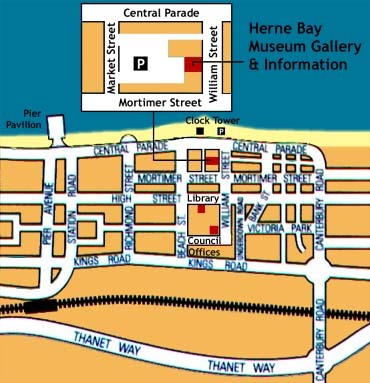 Herne Bay Museum Gallery is in the town centre at 12 William Street, near the sea front at the Clock Tower end. It is in the same building as the Visitor Information Centre. Disabled access is possible to all public areas. Educational resources are provided as part of the exhibition programme. Herne Bay Museum & Gallery is part of Canterbury City Council's Museums & Galleries Service in association with Herne Bay Historical Records Society.